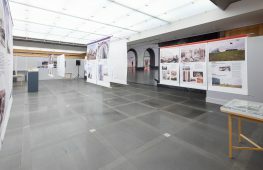 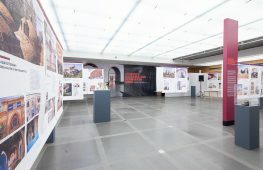 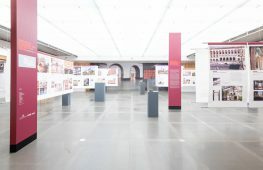 This autumn, the Architektur im Ringturm series turns its focus to the richness of Georgian culture and architecture. 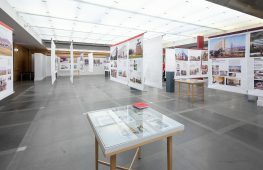 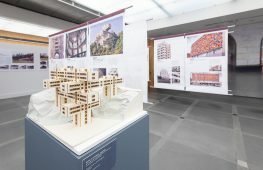 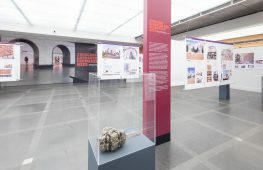 The upcoming exhibition links back to the spring 2016 show on the architectural beauty of Tbilisi, but this time looks beyond the Georgian capital. 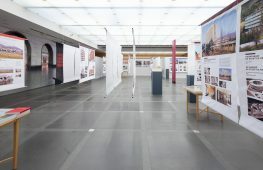 The spotlight is on the unique architectural landscape of this country located at the crossroads of Europe and Asia: from the “gingerbread style”, which harks back to the country’s decades-long membership of the Soviet Union, to the similarities in atmosphere with European cities and parallels with Europe’s alpine architectural culture.